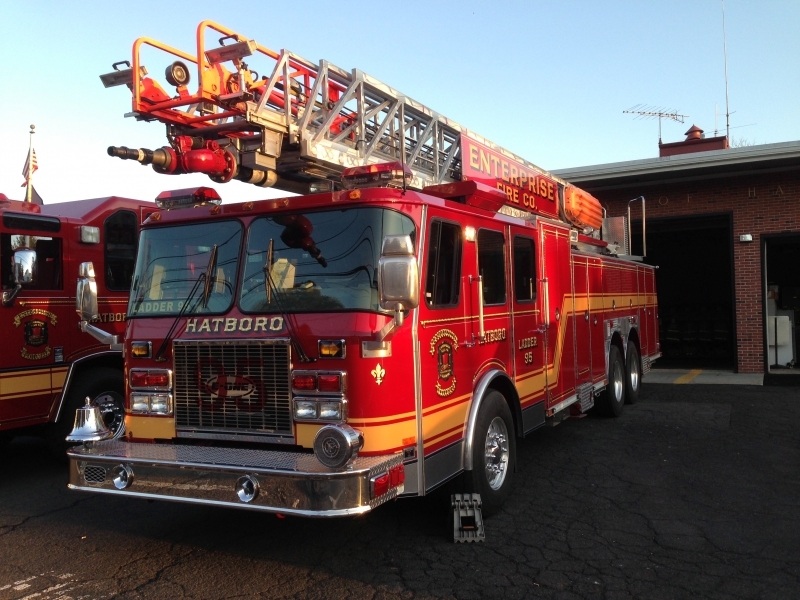 Ladder 95, a 2000 E-ONE, was sent out on July 11th to be refurbished. The refurb includes things like new hydraulic lines, upgrade of the lighting to LED, new generator, reconfiguration of a few compartments and more. The expected time frame for Ladder 95 to be completed is from 6 to 9 months. During that time our ladder will be covered by our neighboring departments, which we thank them greatly for doing.